We can't hold it back anymore! The countdown for Disney's Frozen's Broadway bow is heating up. February 22 marks the first day of performances at the St. James Theatre, and leading ladies Caissie Levy and Patti Murin have been getting glam for the press ahead of the highly-anticipated Great White Way premiere. 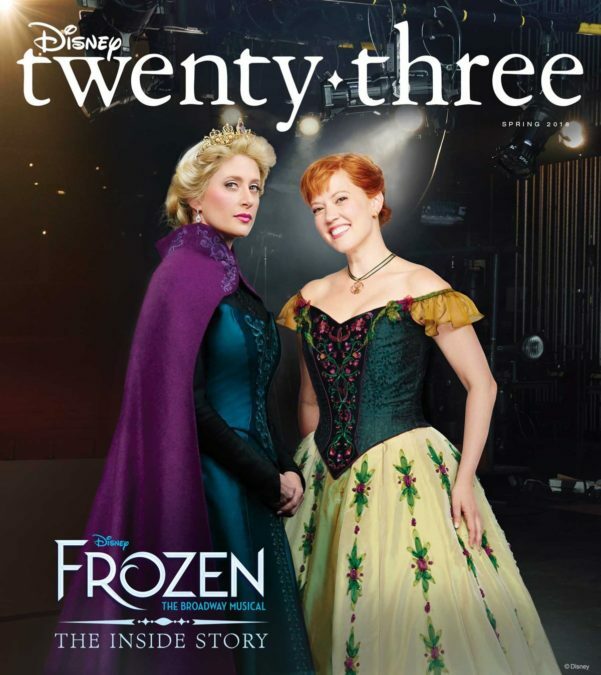 The powerful pair is on the cover of the latest issue of Disney twenty-three, the magazine sent to all Gold Members of D23, Disney’s official fan club. (Fun fact: Disney was founded in 1923.) We're definitely feeling the fandom staring at these gorgeous shots! Peek the pics, and then go see the show. 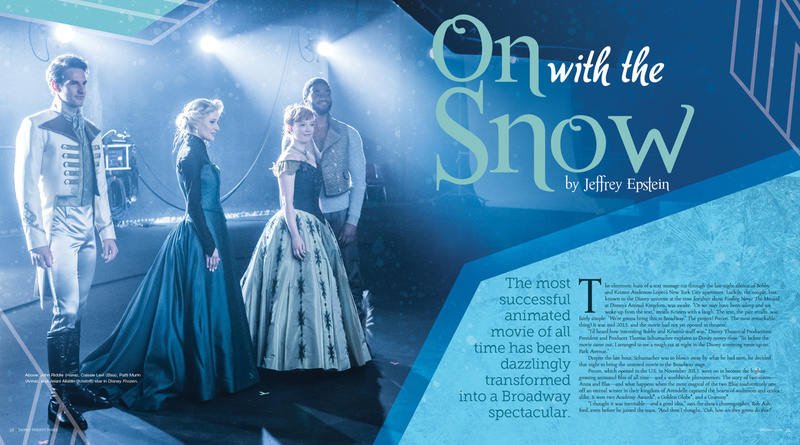 How amazing do Frozen's John Riddle, Caissie Levy, Patti Murin and Jelani Alladin look?